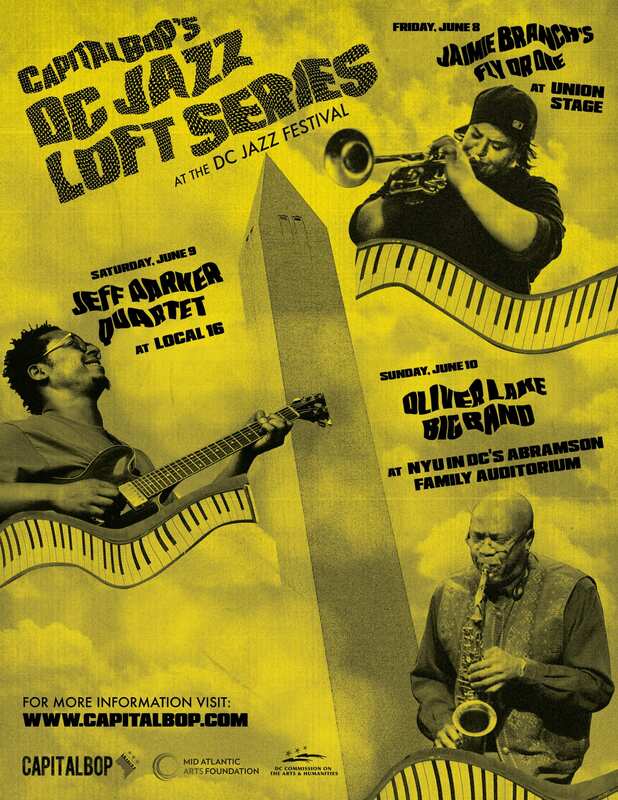 We’re back at the DC Jazz Festival this year for our 8th consecutive DC Jazz Loft Series at the DC JazzFest. 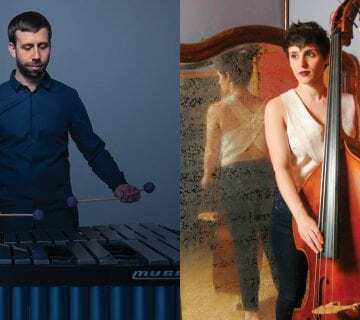 For three nights on a weekend in June, we’ll return with a blast of today’s most exciting ensembles, coupling them with a handful of D.C.’s finest musicians. This year, we are proud to present these concerts at three different venues, carefully chosen to accentuate the vibe and mood of the music. Things kick off on Friday, June 8, with the breakout star Jaimie Branch and Fly or Die, alongside the up-and-coming futuristic songstress OG Lullabies. On Saturday we take it to historic U Street, where Local 16 has opened its doors for an intimate concert with the innovative, widely beloved guitarist Jeff Parker and his heavyweight quartet, featuring drummer Makaya McCraven. The ubiquitous D.C. pianist Hope Udobi will present his new ensemble to open the night. Come even earlier for a chill vibe session hosted by DJ John Murph. On Sunday we close out with the legendary Oliver Lake Big Band, performing on the timely occasion of the 50th anniversary of the founding of the Black Artists’ Group (BAG) in 1968 in St. Louis. Mr. Lake, among the most prominent alto saxophonists in music since the 1970s, was a founder and seminal member of B.A.G., an influential artist-led organization. Opening is the thrilling D.C. cellist/composer Janel Leppin and her Ensemble Volcanic Ash. Jaimie Branch is a trumpet player living in Red Hook, Brooklyn, but her heart still lies in Chicago. She developed amongst the titans of the music scene there before spending a short stint in Baltimore, where she studied with the master trumpeter Dave Ballou. 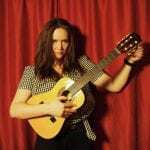 Now in New York, she has emerged as one of the more exciting band leaders in the jazz scene today. Her group Fly or Die released its debut album last year, garnering a huge sweep of critical praise. International Anthem, the Chicago independent label that released the album, calls Fly or Die “a dynamic 35-minute ride that dares listeners to open their minds to music that knows no genre, no gender, no limits.” The band here features Jaimie Branch on trumpet, Fred Lonberg-Holm on cello, Jason Ajemian on bass and Chad Taylor on drums. OG Lullabies is a virtuoso multi-instrumentalist,, composer, producer, singer/songwriter and educator based in D.C. She’s become part of the city’s exciting underground community of future-thinking musicians; we’re very excited to present her in solo performance on a CapitalBop stage for the first time. Jeff Parker released a critically lauded album The New Breed in 2016, and we’ve been working hard ever since to get him over here for the D.C. debut of his quartet. The vibe evoked on the album — deep-funky-yet-cerebral guitar jams in a juke joint — is just what we hope to capture at Local 16’s unique space on U Street. But Parker is a musical chameleon. In addition to being a seminal member of the legendary Tortoise, he has led and collaborated with many groups in the Chicago jazz community, from members of the AACM to Ken Vandermark. Who knows what might happen at the festival.Parker will be joined by Josh Johnson on saxophone, Paul Bryan on electric bass and Makaya McCraven on drums. Udobi is an exciting new ensemble led by Hope Udobi. 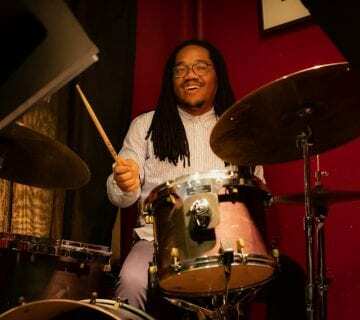 The pianist has been blazing his own trails on the D.C. scene for more than a decade; he played at CapitalBop’s very first DC Jazz Loft, and has been a familiar face on our stages ever since — as a leader and a sideman. 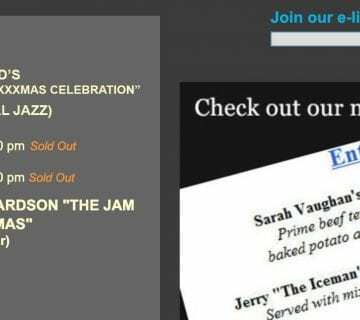 Throughout his time in D.C. he’s assembled a collection of original songs and arrangements, which he’ll be showcasing here. Oliver Lake is one of the most widely respected musicians in the world today. He was a founding member of the influential Black Artists’ Group (BAG) in the late 1960s and early ’70s. Since then he has forged a body of work that firmly cements his legacy as a true master of the music. His remarkable career encompasses a central role in the World Saxophone Quartet, a constant stream of remarkable solo recordings and performances, and continuing explorations as a composer, improviser, poet and visual artist. 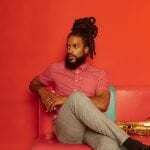 Probably his most ambitious musical project is his Big Band, featuring a handful of the leading improvisers of our time — including the saxophonist Darius Jones and the trumpeter Josh Evans. 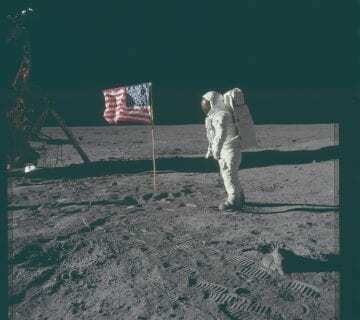 CapitalBop is honored to present this special concert in the 50th anniversary year of BAG’s founding, as part of a consortium of presenters including the Vision Festival in New York City and the Painted Bride in Philadelphia. This engagement of the Oliver Lake Big Band is made possible through the ArtsCONNECT program of Mid Atlantic Arts Foundation with support from the National Endowment for the Arts. Come at 6 p.m. for a pre-show “Meet the Artist” session, featuring Oliver Lake interviewed by DC Jazz Festival Artistic Director Willard Jenkins. 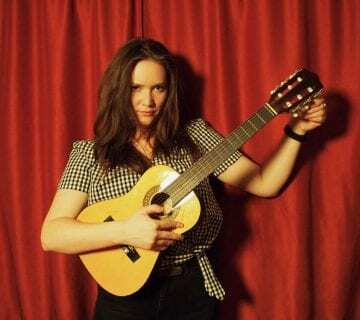 Janel Leppin has come to be known as one of the most exciting performers in the D.C. area, and her group Volcanic Ash is perhaps her boldest expression, an expansion of her starkly affecting music for a large ensemble. 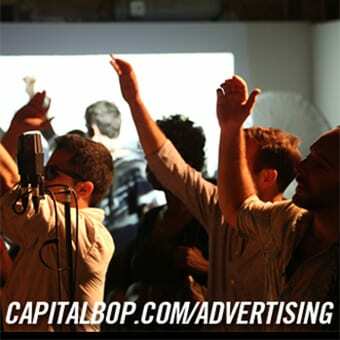 CapitalBop’s DC Jazz Loft Series at the DC JazzFest is funded in part by the DC Commission on the Arts and Humanities, an agency supported in part by the National Endowment for the Arts.